Cynosure is known for it’s versatility in the laser industry. With multi-functionality laser platforms, modular designs combined with ND YAG systems, their units’ allow for optimal savings, efficiencies, safety and treatment speed. Their product line is one of the most extensive in the laser industry, allowing for a very wide range of applications, with treatment for practically all aesthetic conditions including LaserBodySculpting (SM) with Smartlipo™ to laser hair removal. When it comes to multi-functioning versatility, Cynosure is the smart choice! 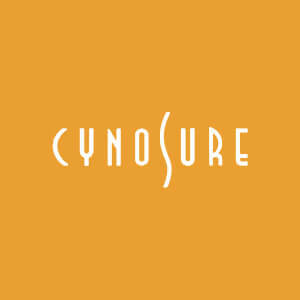 Cynosure currently markets over 15 different light based laser systems for physicians and aesthetic business owners. They continue to work hard on expanding and improving their product lines regularly. Being a leading developer and manufacturer of light-based aesthetic laser systems, their products are used to treat a wide range of applications including scar reduction and skin resurfacing. Currently Cynosure supports customers in over 60 countries worldwide.